We are a world-class studio located on the doorstep of Manhattan, offering top-notch equipment, expert staff, and superb facilities, including one of the last large live rooms in New York. 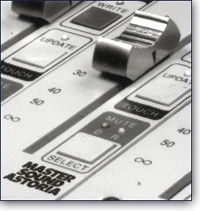 Discover what we have to offer to fulfill all your recording needs. Who has recorded at MSA?